The Patriarch of Constantinople. 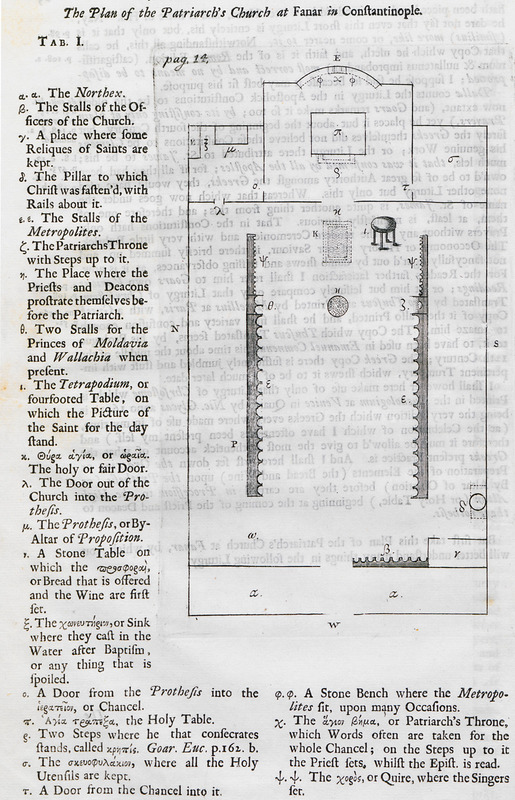 Plan of the Patriarchal Church of St. George in Phanar (Fener). 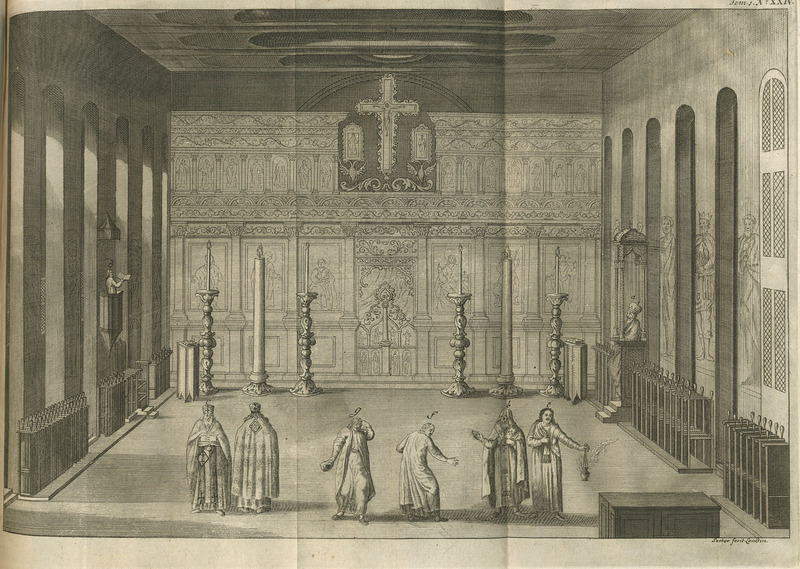 The interior of the Patriarchal Church of St. George in Phanar (Fener), during service given by the four patriarchs (of Constantinople, Jerusalem, Alexandria and Antioch). 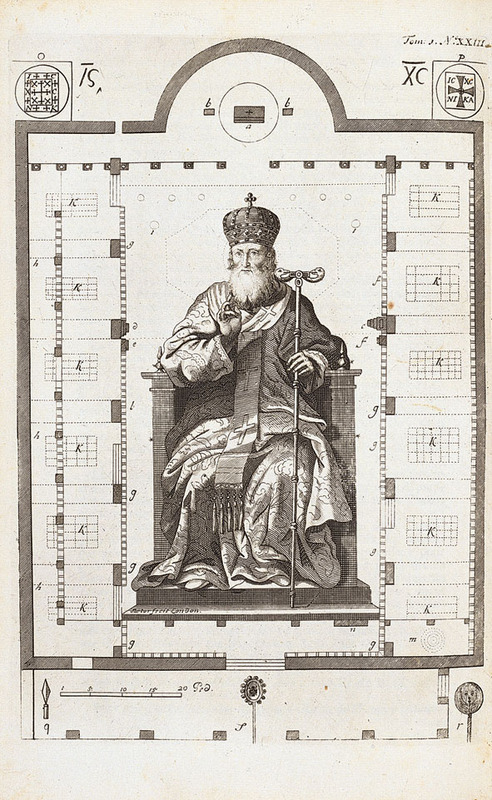 Plan of the Patriarchal Church of Saint George at Istanbul.